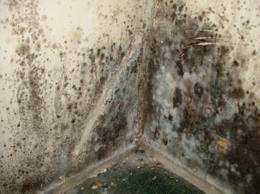 Once your home or business has been freed of mold and its toxins,Green Tree Environmental gives you the option of encapsulation. 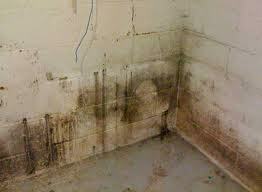 Our sealants can be applied to most any surface and can provide an undesirable surface for mold growth. 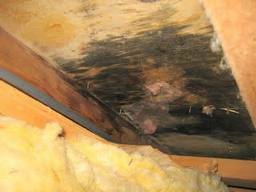 Liquid sealants and spray foam insulation can act as vapor barriers preventing moisture leakage and/or condensation. A thin layer of spray foam insulation and / or sealant applied can drastically improve the performance of your home or business and can prevent the condensation that leads to mold and mildew.